Safilo – Art, Food, Travel and Fashion! Safilo Group, the fully integrated Italian eyewear creator and worldwide distributor of quality and trust, and Interaxon, the world leader in consumer brain-sensing technology, present SafiloX, a new eyewear platform designed to infuse the latest brain-sensing and cognitive training technology into lifestyle and iconic eyewear in the Safilo portfolio, which includes brands such as Smith, Carrera and Polaroid. The first product built on the new platform is Smith’s Lowdown Focus Mpowered by Muse, first presented at the 2017 Consumer Electronics Show, in Las Vegas. 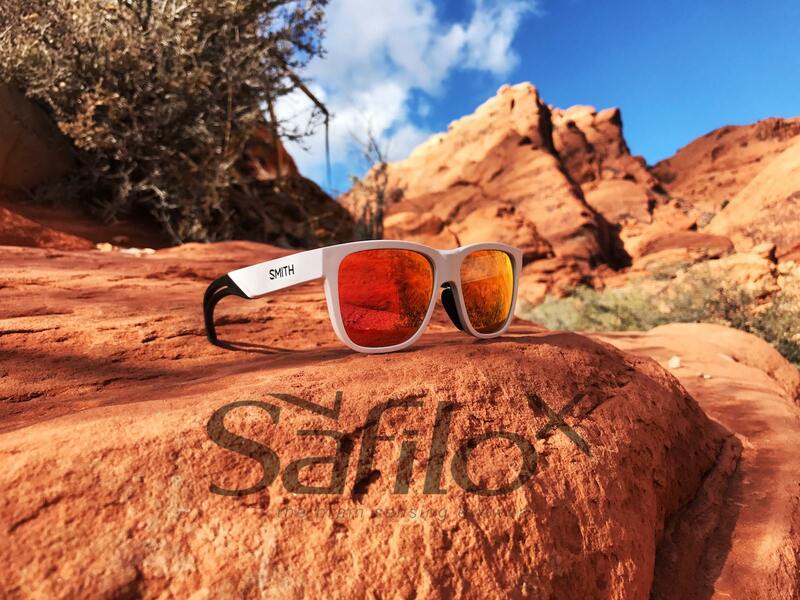 Designed for athletes and outdoor enthusiasts, the new “smart” sunglasses integrate Interaxon’s Muse brain-sensing technology into the popular and stylish Smith Lowdown frames to deliver cognitive training technology via beautifully designed eyewear that wearers can sport every day. Lowdown Focus Mpowered by Muse’s frames includes brainwave-sensing EEG, EOG and EMG technology as well as other sensors, including a 3-axis accelerometer, a 3-axis gyro, a 3-axis magnetometer, a UV sensor (UVA and UVB), a temperature gauge and a pressure sensor, providing a rich upgrade path for applications via an open SDK. The app developed to work with Lowdown Focus Mpowered by Muse will initially focus on helping users engage in regular cognitive training, with special features to enhance energy management and attention immediately before competition and exercises to reintegrate into daily conditioning. The brain is central to athletic development and outcomes, not to mention the quality and value of those outcomes. Importantly, performance is a multifactorial process that begins and ends with the human brain. By implementing the Muse technology into Smith glasses, the two companies have advanced a brain-first approach to maintaining brain health and performance.